Most of us are pretty confused about the Middle East, about who is doing what, to whom and why? Trying to chat knowledgeably and critically to young people about the issues is no easy matter. Given the notion of critical pedagogy is tossed around in youth work, sometimes seriously, sometimes opportunistically, here’s what one prominent critical pedagogue has to say about the situation. 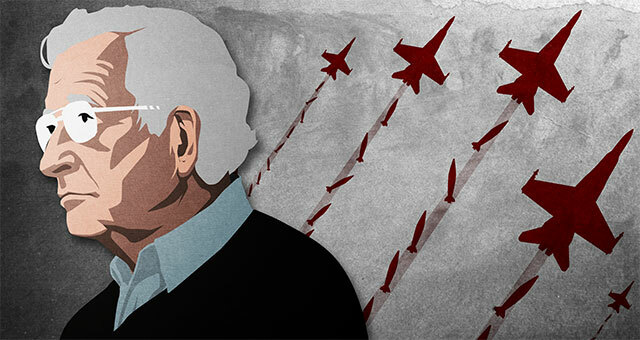 In this exclusive interview for Truthout, Noam Chomsky reflects on the dynamics of US foreign policy in the 21st century and the implications of the policy of raining down destruction for world order. Chomsky also assesses the role of Russia’s involvement in Syria, the rise of the Islamic State and the apparent attraction it holds for many young Muslims from Europe, and offers a grim view about the future of US foreign policy. Next Is there such a thing as Humanist Youth Work? O, ye of little faith.